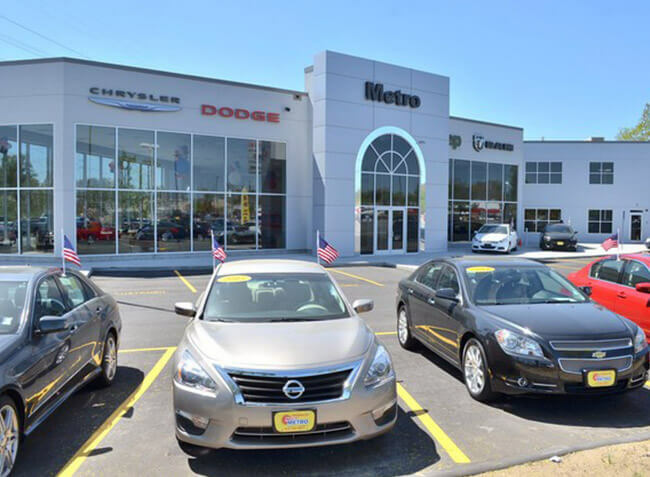 At Metro Chrysler Jeep Dodge Ram, we make your ownership experience as easy as possible. That's why we offer the Tires for Life Program, ensuring your tires are always in road-ready condition. * Model restriction applies. Not all models may qualify for tire program. See dealer for complete program details and model eligibility.